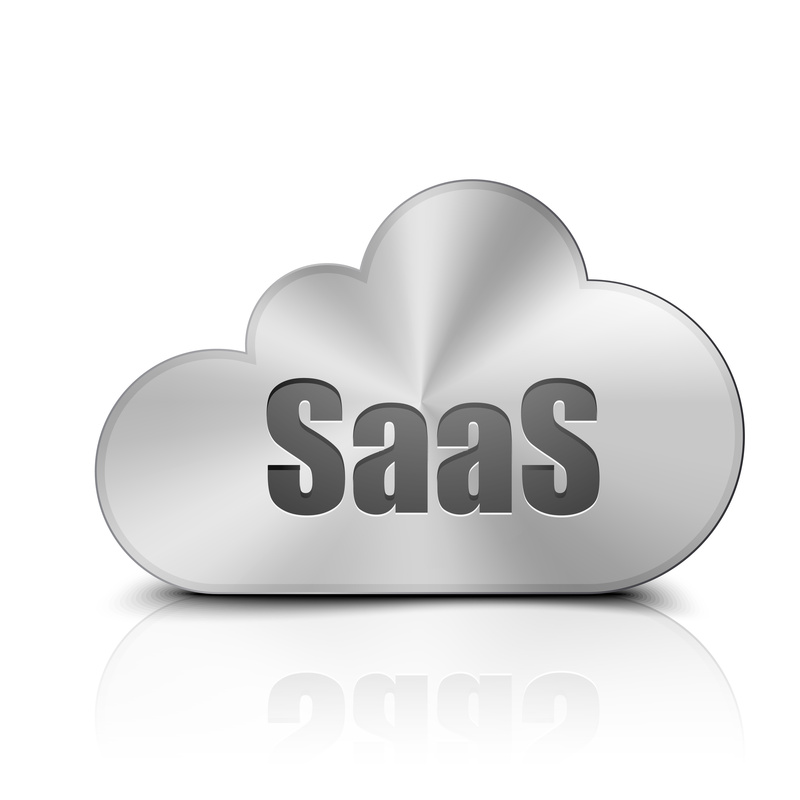 On-premise software packages for your financial management system are moving out of the picture, and it’s time to consider a SaaS suite vs. best-of-breed SaaS applications. In part 3 of this blog series based on the THINKstrategies white paper, “The Best-of-Breed Advantage for Financial Management: Get the Full Benefit of the Cloud,” we’ll look more in-depth at the advantages of best-of-breed SaaS applications. All of us are consumers in every-day life and choose the applications that best suit our needs. Whether eBay for auctions, Facebook for social, Snapchat for photo sharing, ESPN for sports. Whatever the need, we seek out the application that works best for us. This same mentality now applies to your software choices for financial management for your company. You don’t need to be limited to one company’s choice of the best applications for accounting, CRM, payments, forecasting, etc. Plus you don’t need to sacrifice in one area to get the better application in another area. With today’s robust application program interfaces (APIs), it’s easier than ever to choose the best-of-breed for each application and integrate them into a custom package to best serve your company. A primary justification in the past for adopting the suite approach – whether on-premise or cloud-based SaaS – was the reduction of the amount of integration needed to tie together multiple applications – one throat to choke. The unfortunate reality is that suites tend to create greater implementation complexity while sacrificing functional capability across their various applications. As a result, CFOs face a greater risk by implementing these suites and accepting fewer features to meet their financial management needs. Furthermore, each upgrade in capabilities comes at an extra cost as suite developers charge you for improving their product. On the other hand, today’s best-of-breed SaaS solutions include more robust APIs that eliminate much of the integration needs and allow various applications to inter-operate right out of the box. “This progress by best-of-breed vendors means that an organization can pick and choose applications from many different vendors, integrate them through APIs or third-party cloud integration services and have the business systems they always wanted within weeks,” the white paper states. Specific integrations between two vendors are supported by one or both vendors and in some cases guaranteed not to break with new releases. Industry insiders are referring to this robust integration of SaaS applications through best-of-breed services as the “API Economy.” In this new ecosystem of best-of-breed SaaS vendors, CFOs can extend the capability of their financial management systems by plugging in new applications through these robust APIs. This offers greater functionality to employees and customers to create a more seamless integration across the company’s divisions. In many cases, these third-party, best-of-breed SaaS solutions are intuitive to use, are pre-configured or easily configured and can be purchased off the shelf and blended into your current system. This approach gives you the advantage of the most up-to-date software at a minimal investment. In the final piece of this series, we will look deeper into the problems that plague SaaS suites, which points, even more, advantages to the best-of-breed solutions for your financial management system. Contact us when you are ready to think outside the box and search out the best solution to each of the software needs for your company and learn how to integrate them into a package that best benefits your workforce and your customers.